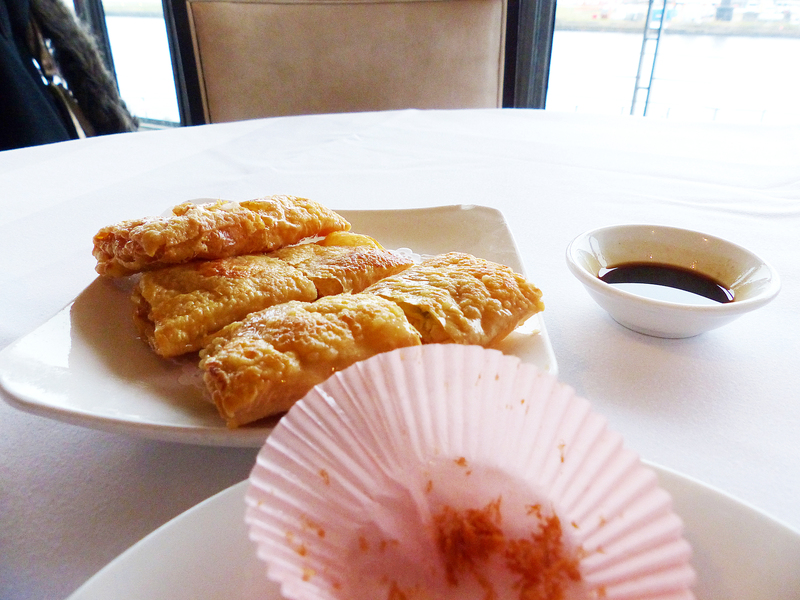 Finding a consistent dim sum restaurant in London is always a challenge. 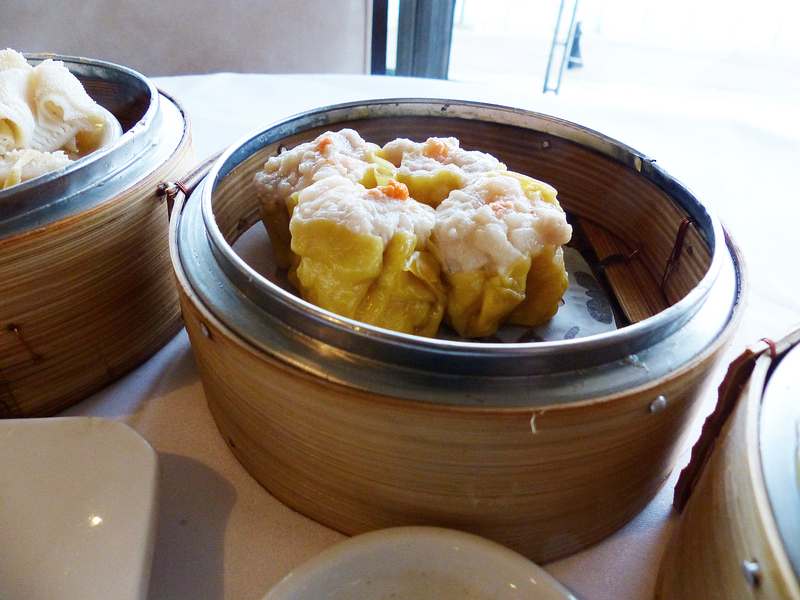 As a British born Chinese (BBC) I’ve had my fair share of dim sum over the years, both in the UK and in Hong Kong (as well as some less obvious locations!) and whilst dependable dim sum eateries are a dime for a dozen in Hong Kong, in London it’s just not the same. Yi-Ban is one of those that occasionally stand out from the pack though it rarely comes sailing through. 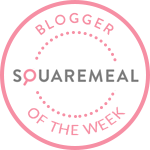 On my most recent visit Yi-Ban performed well on the whole and can very nearly be classed as dependable if there is such a place in London. One way Yi-Ban stands out is definitely its location. 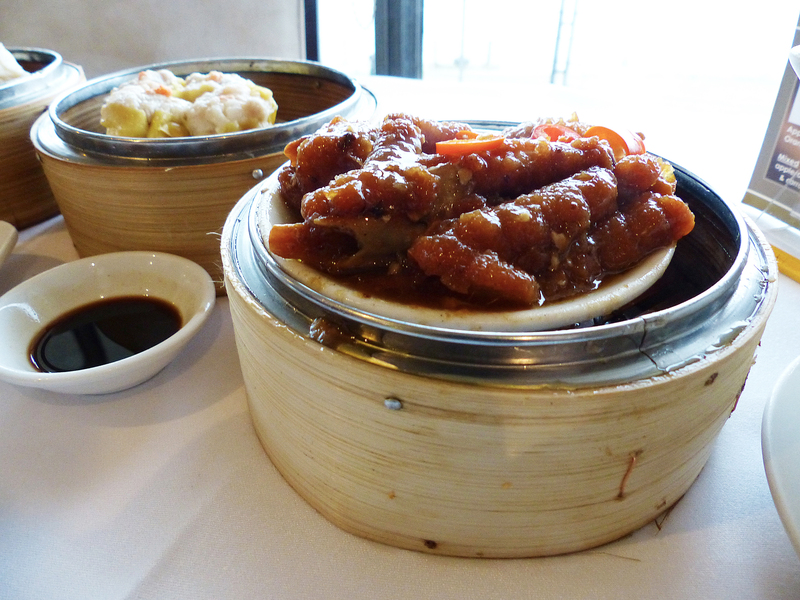 Whilst not easily accessible by car, it’s situated a stone’s throw away from London City Airport so dim sum is occasionally met with BA flights landing and taking off. The light interior furnishings and floor to ceiling glazing also gives the restaurant a bit of atmosphere compared to some other Chinese restaurants. If you are looking for it, aiming for the London Regatta Centre might be easier as it shares the same building. Their menu is nicely illustrated. Even though I practically know everything on offer, in both English and Chinese, it’s always nice to have an image to refer to, especially if dim sum is still alien to you. Service is above adequate in comparison to other Chinese restaurants and their pricing also comparable. 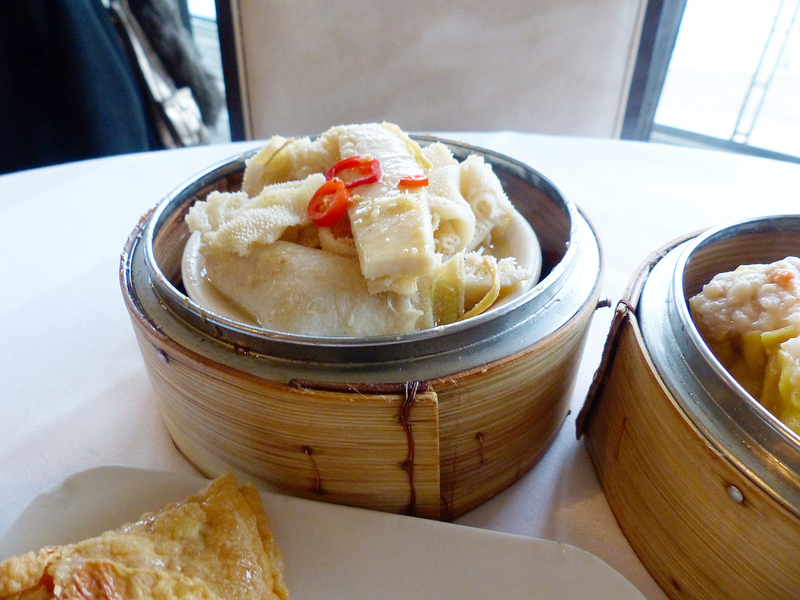 You’d be hard pressed to spend more than £15pp for dim sum. Taro croquette’s are a popular choice for the younger generation because of their wispy, crunchy texture and savoury but also sweet filling. Yi-Ban’s were commendable but would have been more pleasant to the eye if they were all of similar shapes. For those less adventurous this might not be your dish of choice but you are seriously missing out! I love the chewy texture of the tripe and the pockets allow it to seep in the sauce of the dish. The only thing that could go wrong is that the tripe isn’t tender enough. 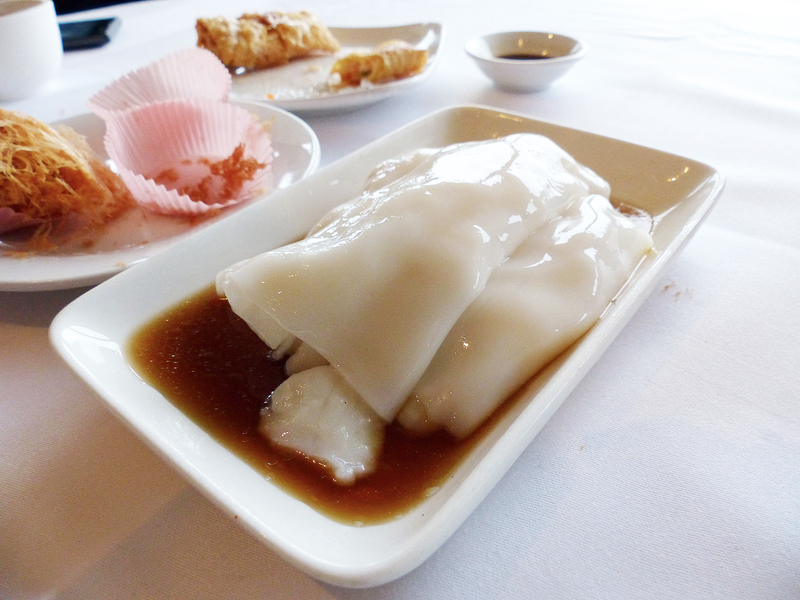 Shiu Mai or Har Gow are synonymous with dim sum. Some people order shu mai, some people order har gow, some people order both! But 90% of the time you’ll see shu mai on my table. The juicy meatiness with the mix of pork and prawns are really addictive! Whilst I can be a real snob about really good shiu mai there is a level where most shu mai remain, in which Yi-Ban falls into. These are fine and will satisfy your cravings! Another dish not for the squeamish! Personally I love them and if made well they are a real treat but I can fully understand why this would be a tough one to try because it’s actually quite difficult to eat. The skin and cartilage, when steamed to the right texture, need the lightest of tucks to fall off the bone leaving you with a moreish treat. Flavours can sometimes vary but Yi-Ban sat safely in the middle with this. This is a favourite of mine but Yi-Ban’s attempt was neither here nor there. It was rather bland to say the least, there weren’t enough scallops and they weren’t plump enough. 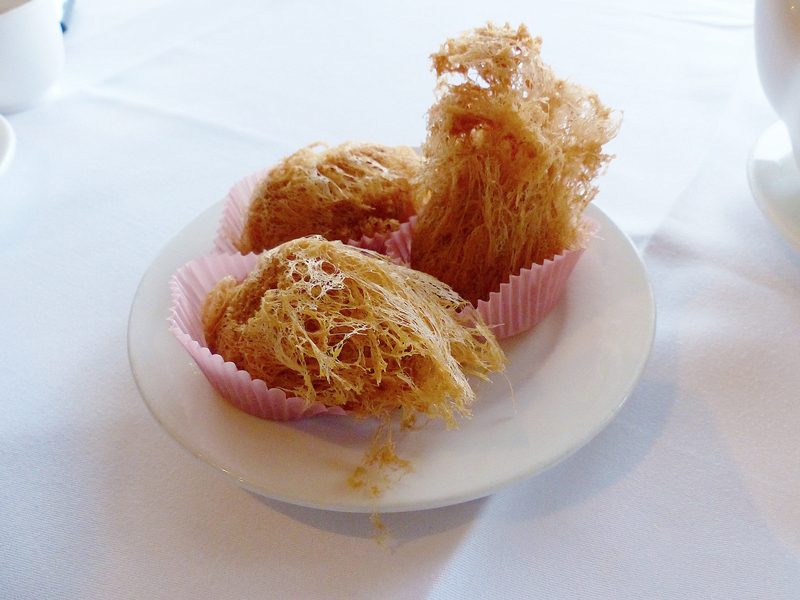 For me there is a wide gamut for middling dim sum with a very thin range for absolutely awful or fantastic dim sum, Yi-Ban’s Scallop Cheung Fun falls into the lower end of the middling spectrum. This one I actually rarely order but the pastry had a nice crunch and were delicately wrapped around the juicy prawn filling. Overall this is one for the kids and kids at heart with its airport views. I wish I was on one of those flying to Hong Kong for some proper dim sum!